Cyberrafting has experienced success, primarily because we love what we do. We believe that each client is unique and we customize our services to fit with their vision. Clients have reported a sharp increase in growth and footfalls after partnering with us. But more importantly, our clients have enjoyed the process of working with us as much as they loved the end product. We directly work with clients helping them with broadcast design, motion graphics and VFX as well as creative web design, print media, book design etc. We have smart, hand-crafted marks and type treatments, purpose-built to reflect your business ideology, fundamentals and core values. 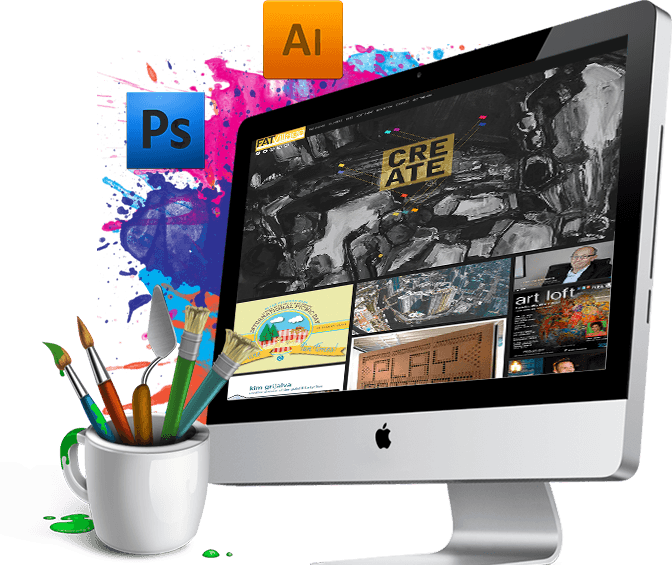 We offer a range of high quality graphic design service to cater to your design, marketing, web world and print media related needs. Design is important to develop a company’s brand identity offline and online. Our graphic design expertise helps your company develop a unique niche position and create the right impression in the mind of customers. Working in digital design and in print design, we have the expertise and the insight to align graphics design to take care of your needs and give you a head start over the competition. You will find us friendly and also professional in our approach.